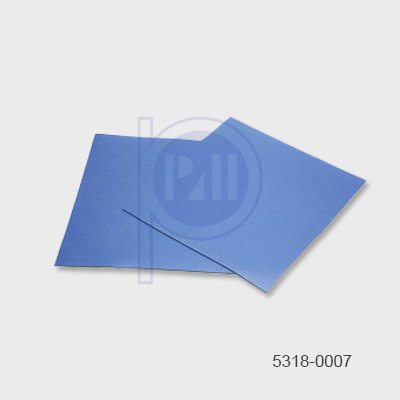 Static Dissipative properties, blue in colour, 6 mm thick. Static dissipative properties, 2 mm thickness, various colour available. 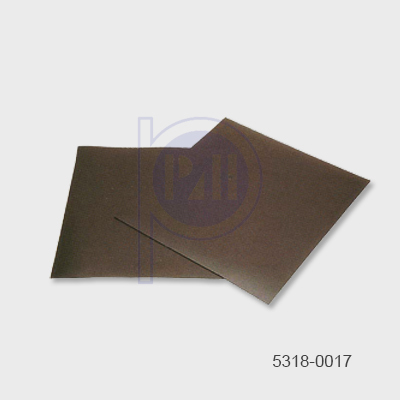 Static dissipative properties, 2 mm thickness, high temperature, various colour available. Static dissipative properties. 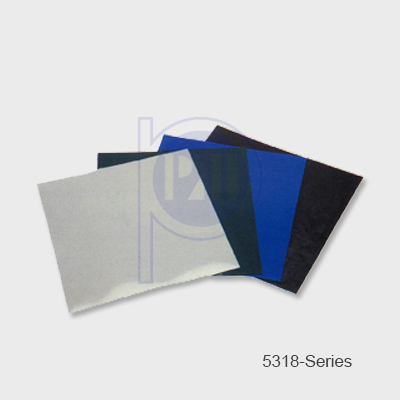 3 mm thickness, suitable for use in cleanroom, various colour available. 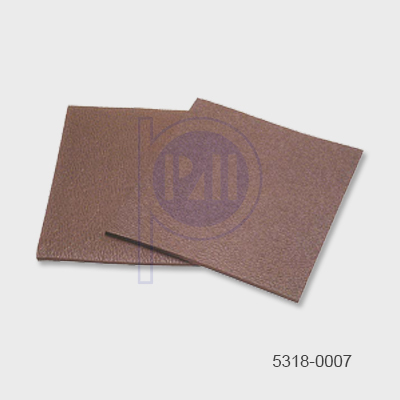 Static dissipative properties, brown colour, 9.5 mm thickness, comfort for operator standing for long hour. Conductive properties, 16 mm thick, comfort for operator standing for long hour. Static dissipative properties, grey colour, 16 mm thickness, comfort for operator standing for long hour.